It seems like the world is in an uproar. Protests in Egypt are displayed all over the news and now San Francisco had its own mini revolution at the Blue Shield corporate offices. 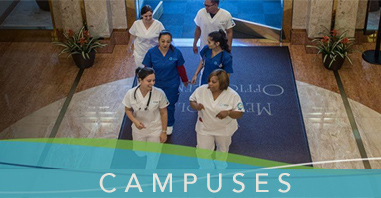 With insurance rates going up at an amazingly high percentage, nurses are not taking the status quo lying down. “’I’m angry. I find it really unfair that I’m forced to pay an unlimited amount to a private company. Basically, you have to pay the insurance or go away and die. Something has to change,’ said Patrick Killelea, contract programmer living in Menlo Park whose rates have increased 73% in past year,” reported DeMoro from a patient she interviewed. 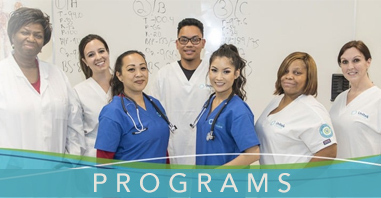 If you are interested in going the medical profession as a pharmacy technician, medical assisting or nurse and you live in Sacramento, Santa Clara or the San Francisco Bay Area, check out Unitek College. They can help you make a difference! Some genuinely grand work on behalf of the owner of this website , absolutely great subject matter. Thank you for being my own mentor on this topic. My spouse and i enjoyed your current article greatly and most of all favored the way in which you handled the areas I regarded as controversial. You happen to be always incredibly kind to readers like me and assist me to in my lifestyle. Thank you.